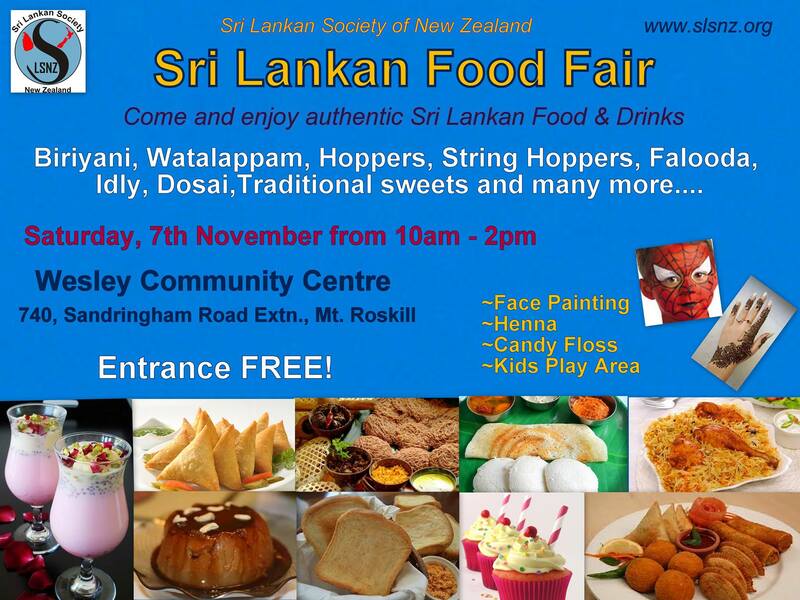 The Sri Lankan Food Fair held on 7th November 2015 was a great success, Alhamdhulillah. The Sri Lankan Society of New Zealand highly appreciates your contribution and participation. Thank you very much for your valuable time you have given to make this event a success. We are very grateful for this. We anticipate your generous support in our future events too. May Allah bless you and your family. I have delivered a wide range of custom and open-source web development projects to provide bespoke user functionality, seamless back-end integration and content management functionality.